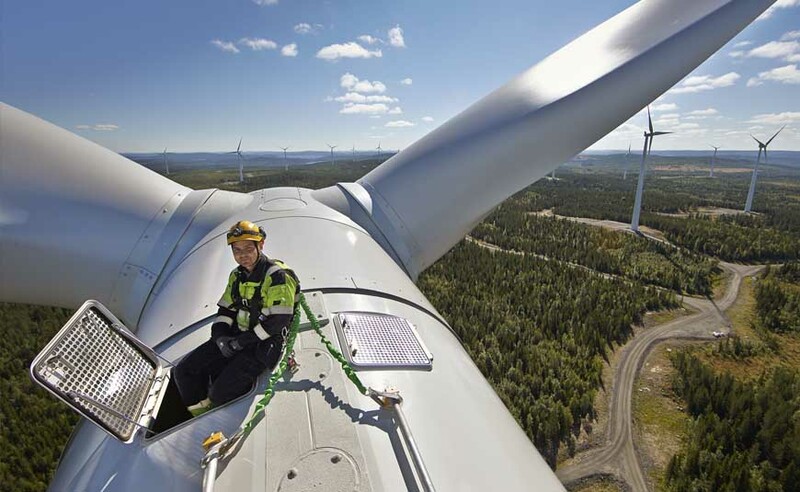 Norwegian State owned, Europe’s largest renewable energy supplier employs 3,400 staff in20 countries. Goodwille helped set up and advises on HR compliance with UK laws and regulations. It’s good to get it right! In its first few years, Statkraft’s London office was not big enough to justify having an in-house HR function. However, as their UK workforce grew, so did the need to review their HR procedures by adjusting the Norwegian procedures passed on from HQ in such a way as to comply with UK regulations. 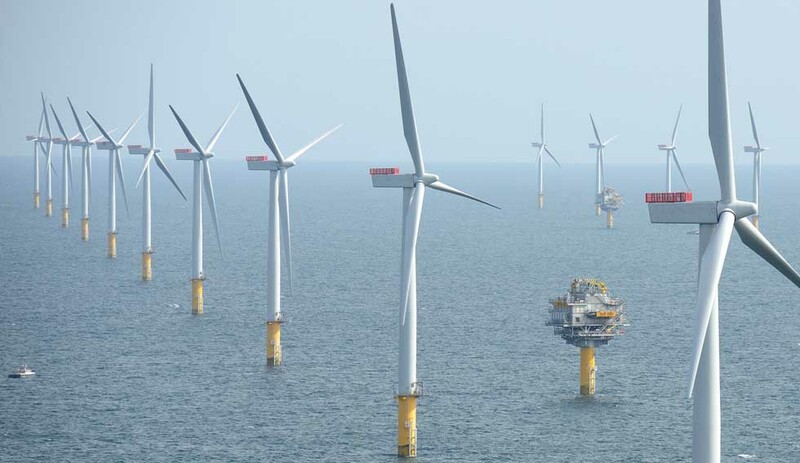 Goodwille helped Statkraft define the need for UK-specific HR policies and procedures. For three months from December 2009, Goodwille placed staff within the Statkraft offices for up to three days a week. This way, Goodwille were able to offer advice on HR procedures and UK employment law and regulations, as well as to develop a substantial UK staff handbook that would offer further everyday guidance. Goodwille also reviewed employee contracts of employment, employee benefits and also assisted with secondment matters. With the support of Goodwille, Statkraft now feel confident that their HR materials comply with UK laws and regulations and that they have a good basis on which to build their own HR function to support their growing UK organisation. Even so, Goodwille still acts as an advisor whenever Statkraft feels they need additional support.